The Awin Group is excited to present our newest seasonal Lookbook. 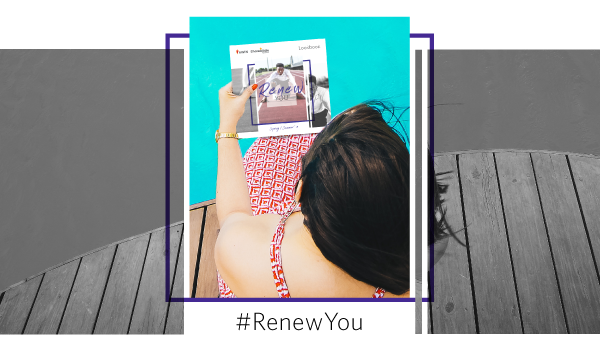 This latest edition, #RenewYou, showcases brands across both Awin and ShareASale that are perfect for putting your best foot forward in the new year and throughout 2019. In addition to presenting this curated selection of advertiser partnership opportunities, we hope our sub-categories support your marketing goals, spark ideas for targeted content creation and, ultimately, help generate more affiliate income. Happy browsing! 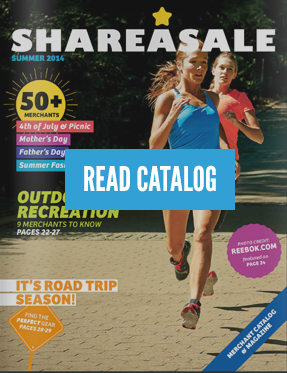 We look forward to continued collaboration between Awin and ShareASale in 2019 and the resulting opportunities our partnership can afford clients, partners and friends in the future.